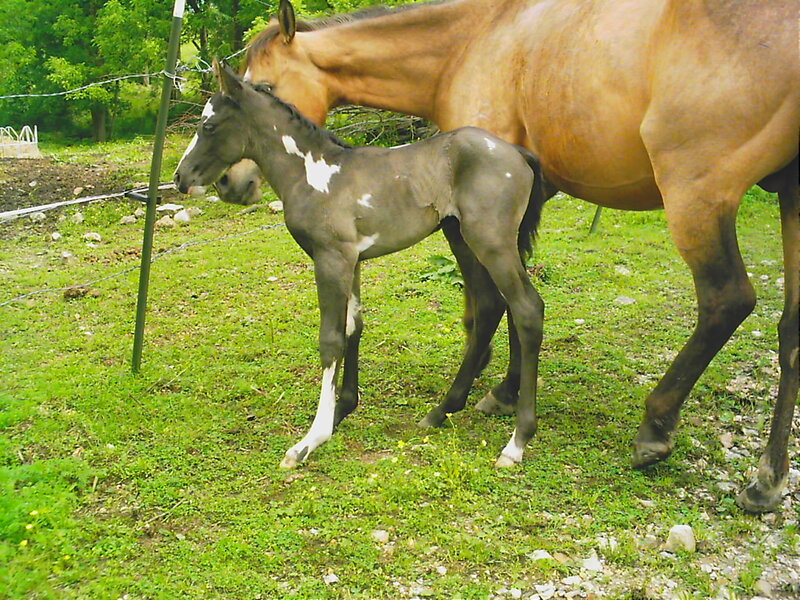 OUR GOALS ARE IN OUR FOALS !!! 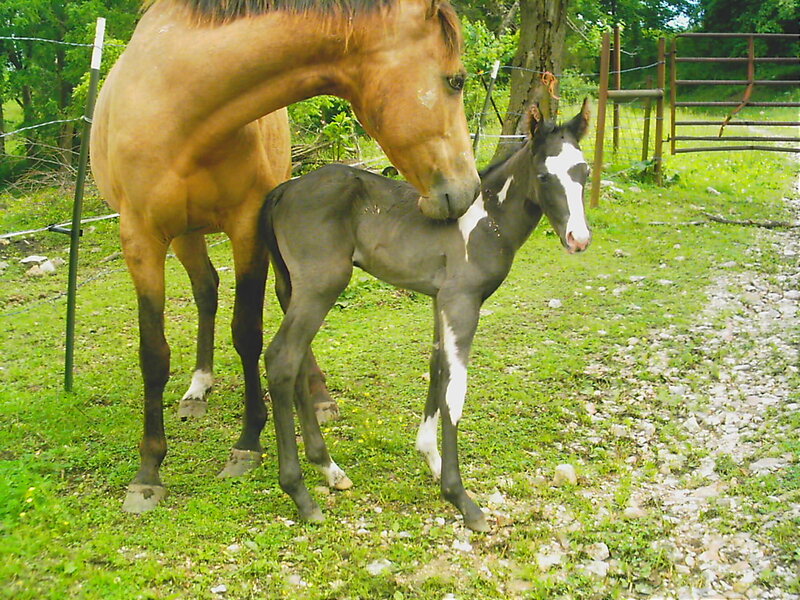 Here on our farm we raise some quality horses, and try and keep the cost down so you can afford your dream horse. 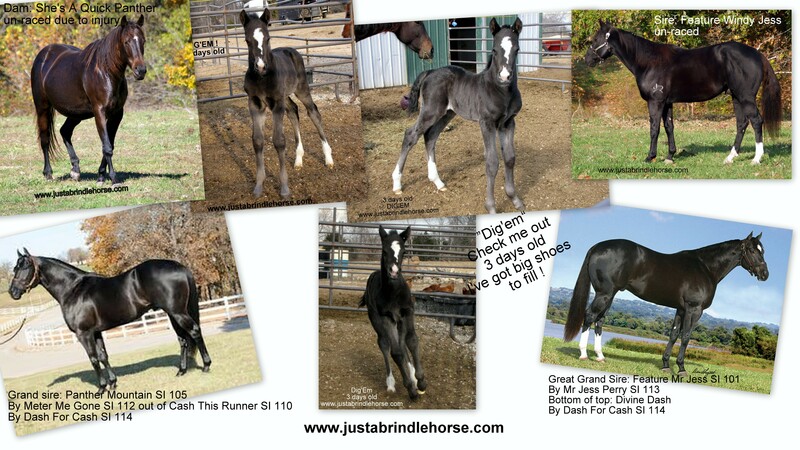 Most of our foals start at $1750.00 (up to about 4 months of age), stallion prospects & brindles are always more. We welcome payments and for you to stop by and see the gang anytime. Come pick out your DREAM HORSE.